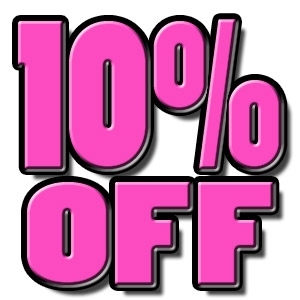 All month long, SAVE 10% on your total in-store purchase! This is an unlimited coupon for in store use only. Must present coupon at time of purchase. Not valid with any other discounts or sales.